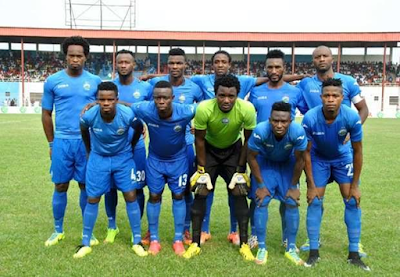 Enyimba Football club of Aba players were attacked on Monday Jan. 18th while they were on transit to Kaduna to participate in this year’s Super 4 tournament. The team bus was attacked by armed robbers in Kogi state and valuable items such as wristwatches, phones, laptops and cash were taken by the robbers. “We can confirm that our team bus was attacked by armed robbers this afternoon in Okene, Kogi State on our way to Kaduna for the #SuperFour. Thankfully, there were no injuries during this unfortunate incident. Players and officials were however stripped of all valuables”.